Bruno Fazzolari is a perfumer and visual artist who began creating scents inspired by his own experience of synesthesia ("seeing" scent). His first fragrances appeared alongside paintings in gallery exhibitions. 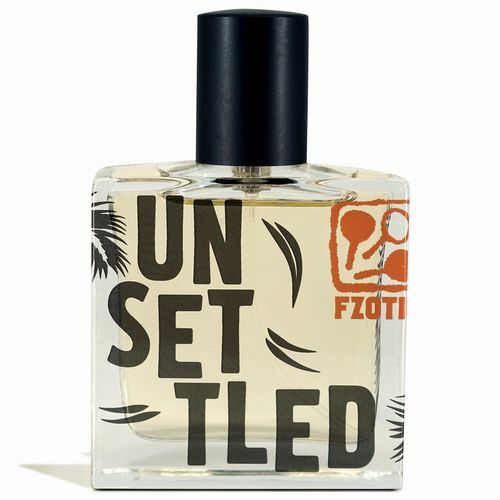 All scents are hand-crafted and hand-poured in small batches in his studio in San Francisco, California using the highest quality raw materials he can find. Artisanal and personal in all respects, everything from the perfume formula to the package design is created, compounded, bottled, boxed by the artists. Roullier White is thrilled to be the exclusive stockists of this visionary collection.